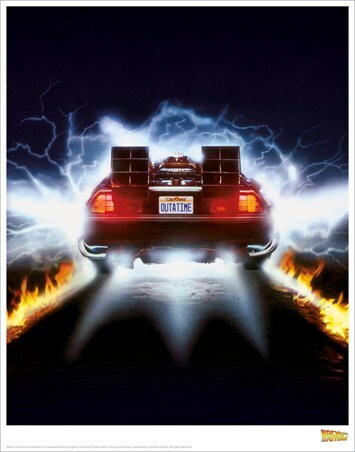 With a flash and a trail of burning tarmac, this time travelling vehicle bursts into the another time dimension with 1.21 gigawatts of horsepower at its mercy. 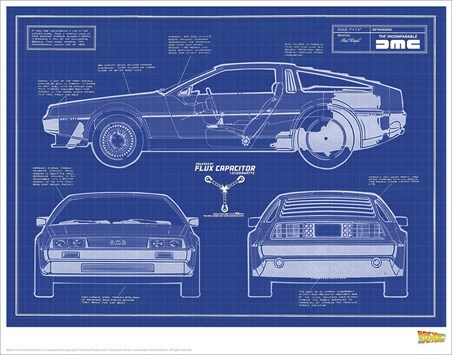 This Doc Brown invention is the starring role in the Robert Zemeckis classic Back To The Future. 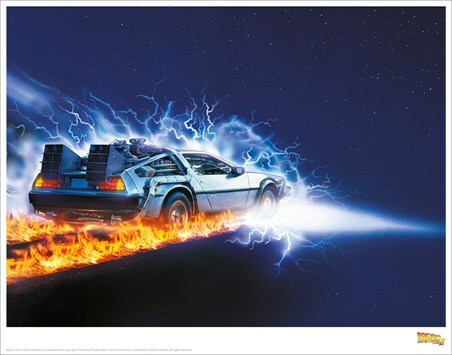 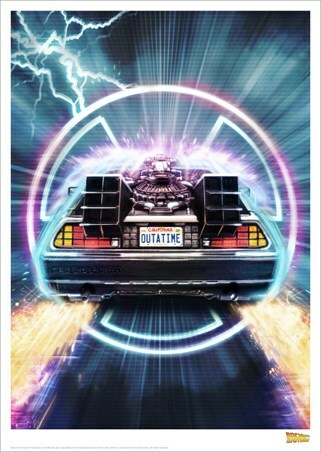 For those that love this legendary movie, this iconic image of the DeLorean is a great addition to your movie loving home. 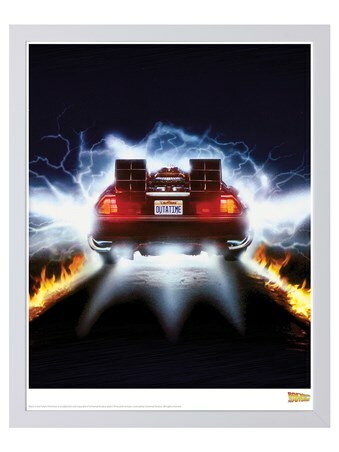 Limited to only 5000 copies worldwide along with a numbered certificate of authenticity. 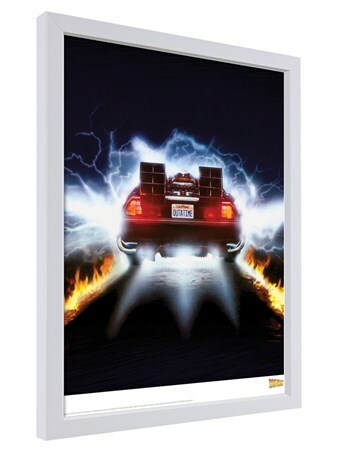 High quality, framed Delorean Fire, Back To The Future framed print with a bespoke frame by our custom framing service.